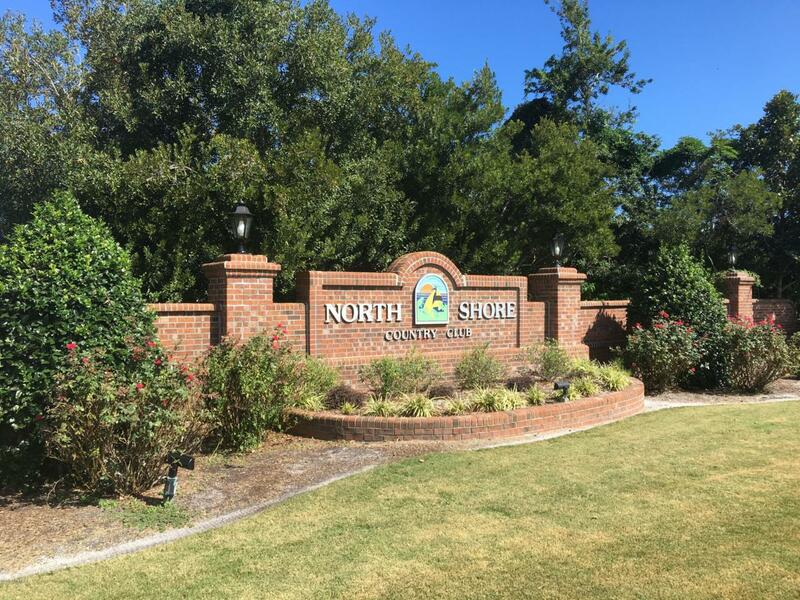 Prestigious North Shore Country Club lot is available for you to build your own spot in the sun near beautiful Topsail Island Beaches which are minutes away. 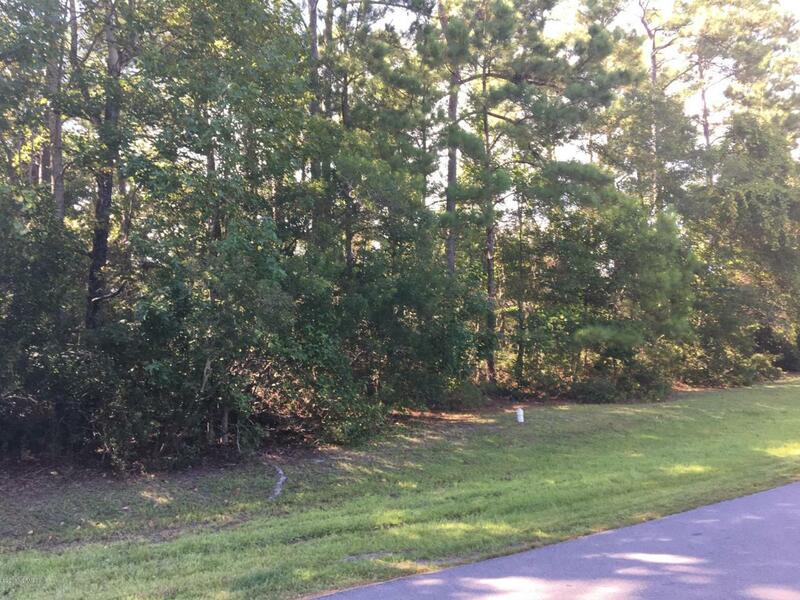 Large wooded lot (.55 acre) is located on quiet cul-de-sac. 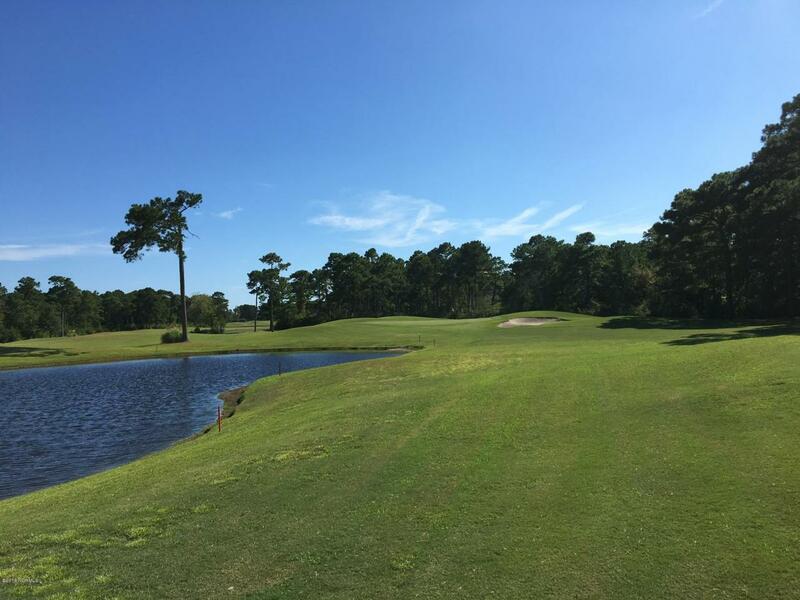 Golf course and pool are available in the community with an optional club membership. Golf course is semi-private. Listing provided courtesy of Patricia Hennessy of Bridgestone Realty.